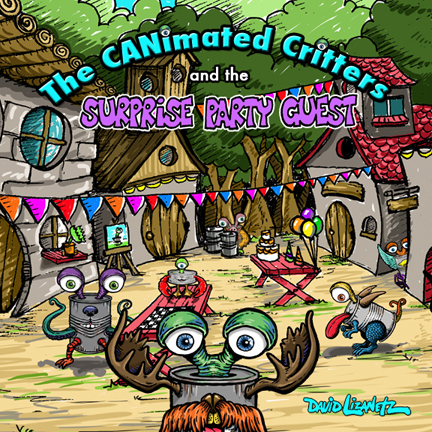 studio pictor - The CANimated Critters and the Surprise Party Guest. 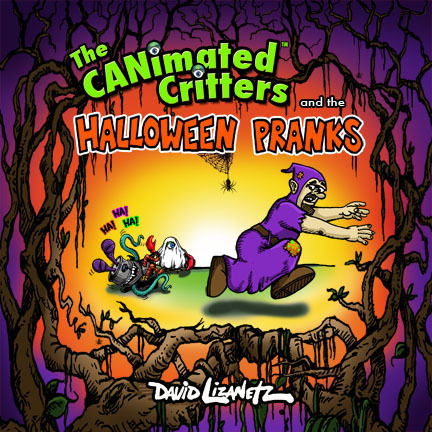 Available Now!The CANimated Critters and the Halloween Pranks. Available Now! Books are now available on Amazon! The CANimated Critters and the Surprise Party Guest. Available Now! The CANimated Critters and the Halloween Pranks. Available Now! Books are now available on Amazon!